Bill Westheimer works in a dizzying array of photographic processes from wet plate collodion to digital printing and book arts. His work finds beauty and mystery in the familiar, the discarded, and the overlooked. I imagine Bill as part artist, part mad-scientist, and part naturalist working away in his studio to craft beautiful images from the world around him. 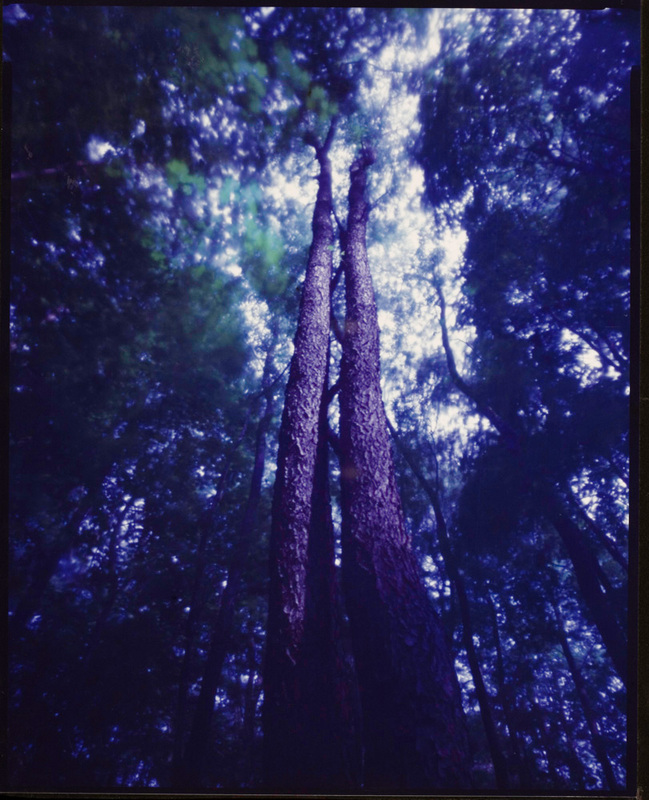 A born experimenter Bill Westheimer was raised in Cincinnati and began playing with photographic processes at age 14. He was introduced to the magic of the darkroom in the mid 1960’s and has never looked back at the conventional, average, normal, and routine approaches to image making. Beginning with a darkroom in a 3rd floor bathroom, Bill mastered developing and printing black and white photographs in his teens. He experimented with making 3-D holograms before he could drive. 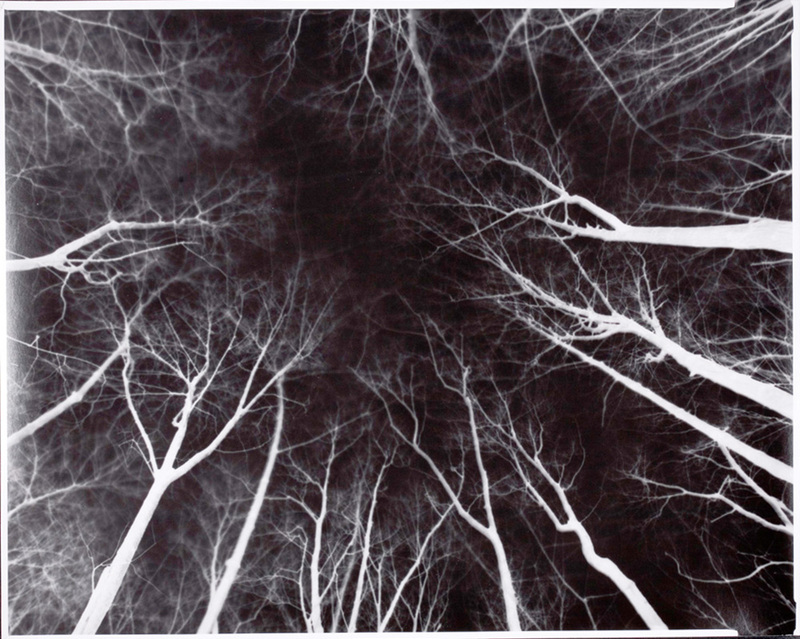 Bill also explored high contrast image making, solarization, and other alternative processes in those early years. While still in high school Bill and 3 partners operated a lightshow business that accompanied nationally known rock and roll bands. Their FlavorScope lightshow company became the house lightshow at Cincinnati’s premier concert hall – the Ludlow Garage – and worked with bands such as The Grateful Dead, The Allman Brothers, BB King, The MC5, Vanilla Fudge, Bitter Blood Street Theater, and many other marquee name bands of the era. 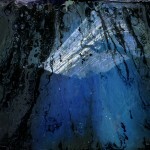 The lightshow tapped into Bill’s love of alternative processes and experimental image making. 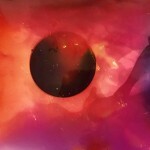 He created abstract slide shows, hand drawn 16mm film loops, and other experimental background lighting image making techniques. At Union College Bill studied philosophy and art. He studied with noted painter and educator Arnold Bittelman. Westheimer also studied scientific photography techniques while at Union. He continued with his experiments in photography while completing college. Later Westheimer studied with Jerry Burchfield who introduced him to color photograMs and Cibachrome (now Ilfochrome) printing. 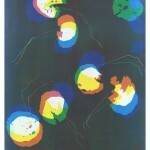 Bill went on to teach Cibachrome printing at Colorado Mountain College in Aspen. He was a volunteer and member of the Board of Directors of Mountain Rescue Aspen during the ten years he lived in Aspen. 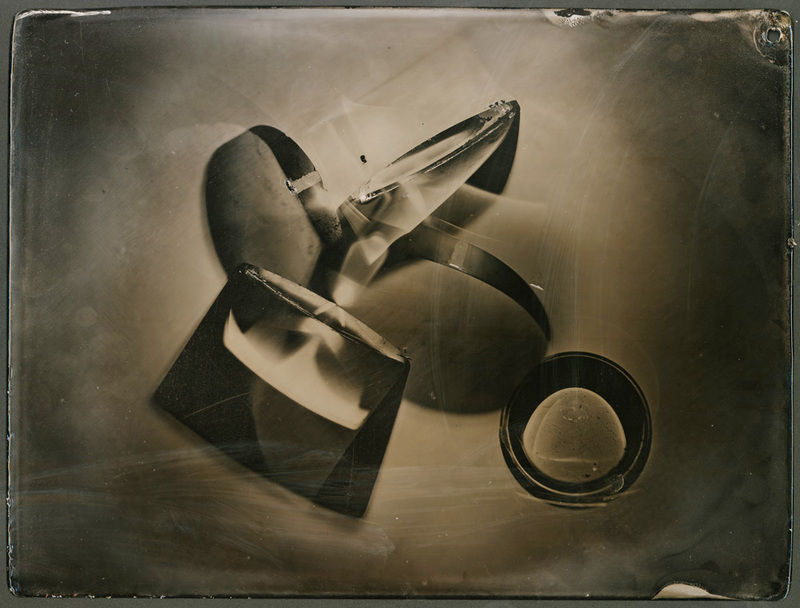 Early in this millennium he learned the 19th century technique of collodion glass plate photography from the leading experts in the field: France Scully and Mark Osterman. 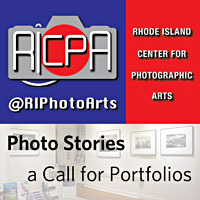 Bill lives and works in West Orange, New Jersey in a converted 1885 carriage house that includes a modern darkroom and digital printing studio. 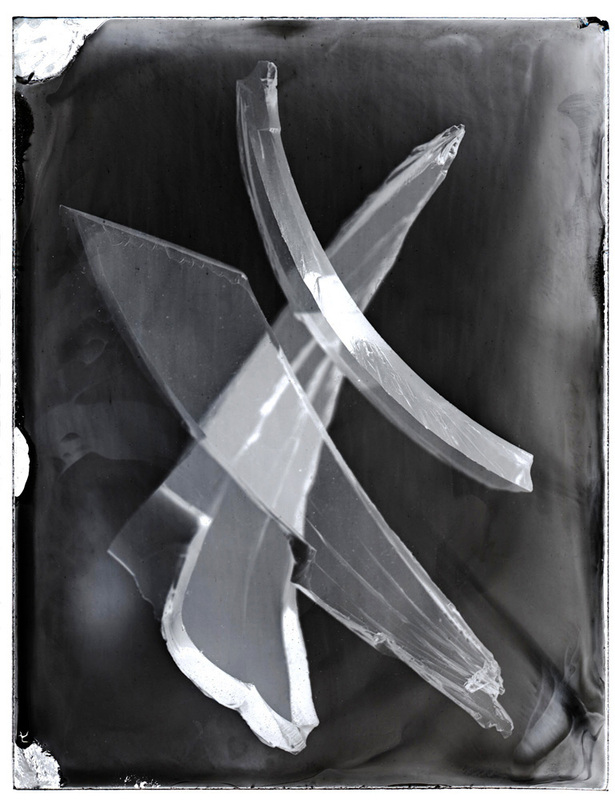 Recent work includes photograms made on collodion glass plates, Ilfochrome and gelatin silver media. He collaborated on a camera obscura project with Charles Schwartz documenting the city of New York, and published the book Manual – The Personalities of Hands. He collaborated with Leonard Seastone of Tideline Press to create limited edition artist books of The Manual Project and “Crickets” a handmade limited edition book of salted paper prints with an ambrotype photogram bound in the cover. 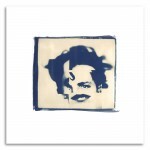 His Gutenberg series is a series of 3D printed artist books. His works are exhibited in galleries and museums worldwide. I don’t capture what is there, but rather I liberate what I see. When my photograph of something familiar makes the viewer see it in a new and different way and use their imagination then I have succeeded. I love to photogram the small things that we often overlook: a weed, or a broken piece of glass. I pursue those things that are rejected, the trash and the detritus, because I enjoy the challenge of finding something exquisite in the ugliest garbage. 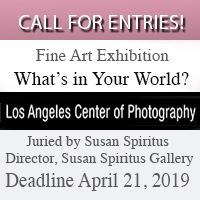 Like the ancient Japanese Zen monks’ tradition of wabi-sabi – which venerated the ephemeral complexity and beauty of nature’s imperfections – I pursue my fascination with the art of impermanence. I use the objects with the photogram technique to make one-of-a-kind pictures. Without the interference of film and lens I reveal the fundamental nature of the entity itself. Taking the objects into the darkroom, I use their shapes, shadows and their essences to expose conventional photographic paper or old fashioned glass plate negatives that can then be enlarged and reproduced using digital technology and a pigment printer. 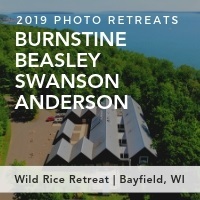 BW: I am originally from Cincinnati and ended up in NJ after college in Schenectady, 10 years in Aspen and 14 years in NYC where I met and married my wife who is from NJ. I guess it is all her fault that I am in NJ – a place I never thought I would live. But we found a home where we could have our studios (she is a potter) and can keep horses yet we are only 12 miles from Manhattan. After 18 years here, I feel ready to turn my life upside down and move. It is a little too comfortable and routine and now I am ready to make a change. Unfortunately, it is quite difficult to dislodge a Jersey Girl. 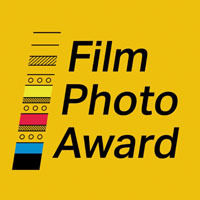 KW: Your photographic process involves many traditional photographic techniques – wet plates collodion, tintypes, and photograms but you also make digital prints. Can you talk a bit about how you decide which technique to use for a given project? 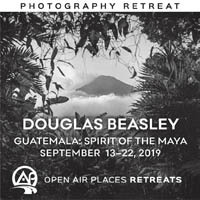 BW: I have always been an experimenter – as a teenager in the 1960’s I made holograms, I worked with high-contrast ortho film, and I made surreal psychedelic images for my lightshow that accompanied rock bands in Cincinnati such as the grateful Dead and Santana and The Allman Brothers. For me it is all about exploring ways to challenge our everyday views of the world. So I like processes that aren’t literal or accurate renditions of reality. I learned about photograms from artist & educator Jerry Burchfield in a workshop where he was teaching Cibachrome printing. Our friendship and his mentoring transformed my way of seeing. 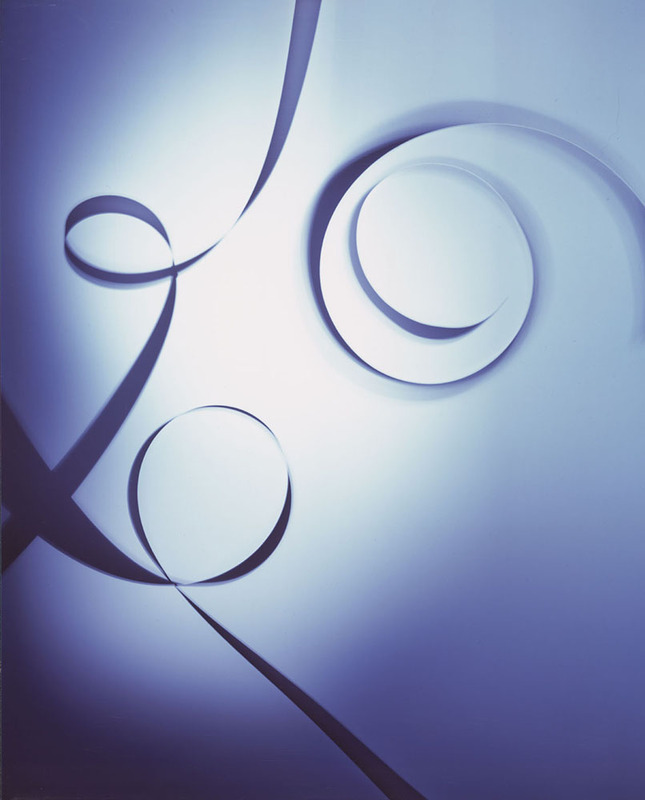 I began making photograms and camera-less pictures, mostly in color, which suited my adventurous experimental spirit and desire to subvert the inherent literalness of photography. I don’t want to show the viewer what is there, I want to show them what I see. 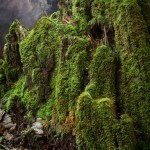 I am agnostic about what process to use as long as it provides the image I am pursuing. The experimenter in me also loves having a variety of media available which will allow for happy accidents, wabi-sabi and “oop-arts.” In general I try not to be a control freak and the more experimental processes make room for serendipity. Photography is a wonderful technology that does require control yet benefits greatly from allowing things to happen randomly. I learned this in my career as a commercial photographer making photograms for corporate annual reports, book and magazine covers and other photo illustration. I began trying to control all the variables yet still hoping to get interesting pictures. 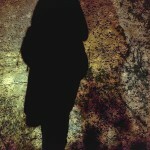 I was reminded time and again by my art-director clients when they were enthusiastic about images I felt were flawed. They LIKED the flaws and taught me that that letting go a bit and not controlling everything produced those happy accidents, those imperfections that so often are the source of art. So deciding which technique to use depends on the ultimate purpose and the image desired. I love to make wet-plate negatives and print them digitally. I love to use multiple technologies especially when they are from different eras. Using a 19 century negative and making 21st century digital prints bridges eras and questions rigid ways of thinking and image making. 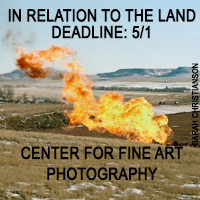 A good example of that bridging of eras and technologies is my BORDERLANDS series – these are imaginary panoramic landscapes. 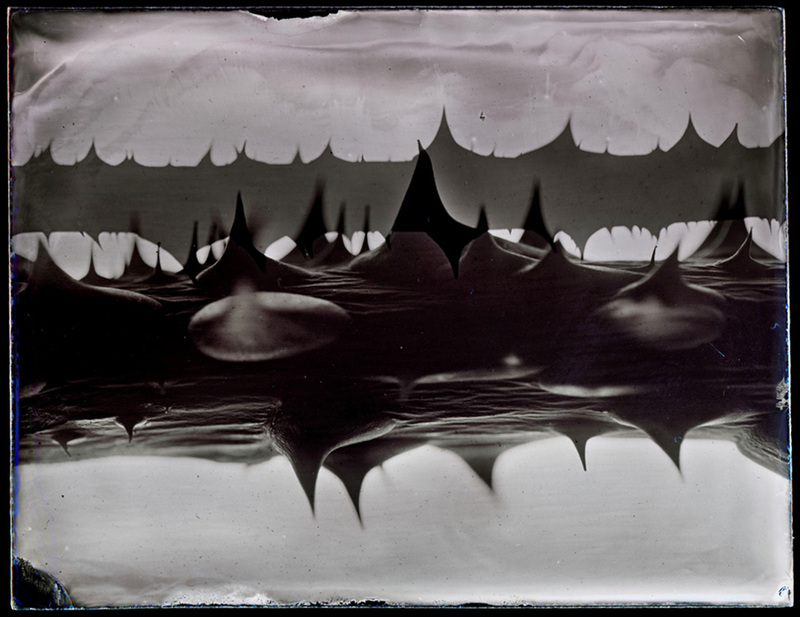 The edge artifacts from collodion glass plates are dramatically enlarged to transform them from mistakes to landscapes. The source could come only from the wet-plate process and the enlargements could only be done digitally. Another technology-bridging project was the Camera Obscura images of New York City that I did in collaboration with Charles Schwartz. He built a camera obscura on top of his apartment overlooking Central Park and upper Manhattan. 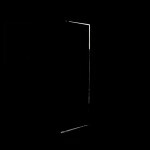 We photographed the live camera obscura images with a digital camera to make still images printed digitally. 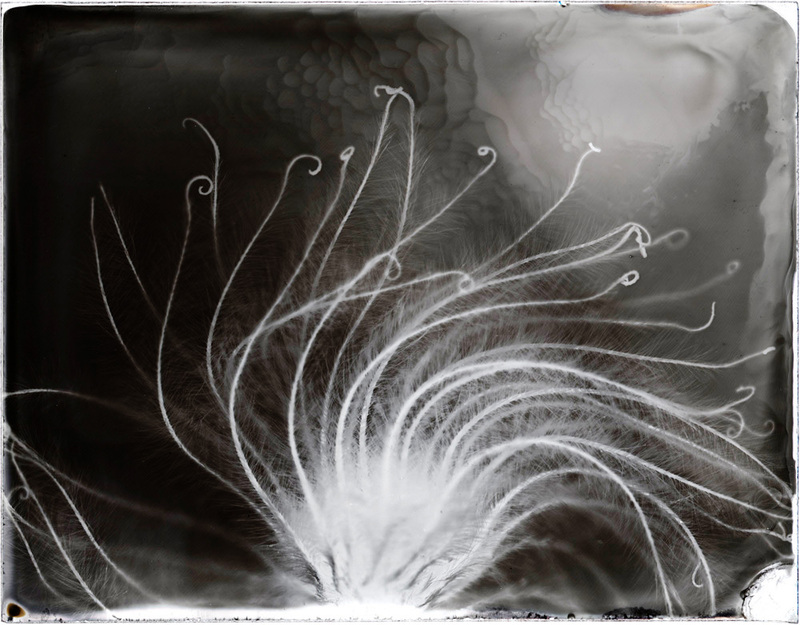 ©Bill Westheimer, Clematis #13 is a photogram on a collodion wet-plate glass negative and enlarged digitally. KW: You have made a number of artists books. Do you make these by hand or are they made in collaboration with a book artist or publisher? Can you speak more about this process? BW: Books…. I have a very close friend who was visiting my home and commented… “what’s with all these books?” He is an avid reader but doesn’t understand my need to be surrounded by books. I grew up with lots of books around – both literature and art, my father collected artist books, so books are in my DNA I suppose. As an artist creating pictures the challenge is to find the best way to get those images in front of a viewer. Sometimes I will see an exhibition and think that the pictures would be so much more satisfying in a book than on the walls. I want to hold them and to be able to linger over them in my own time at my convenience. A book is a more intimate experience. Exhibitions don’t provide that opportunity for the viewer. Not every picture should be framed and hung on a wall. Some stories and ideas are better told in a book of pictures than in an exhibition. Two of my artist books are collaborations with Leonard Seastone, a super talented book-maker who also likes to push the boundaries of his craft. Together we produced MANUAL – an accordion-fold small format book from the series of hand portraits I shot/photogrammed in the early 2000’s. MANUAL is a combination of digital prints and letterpress, hand bound in leather with a compression fit binding in an edition of 25. Our second collaboration was far more ambitious. 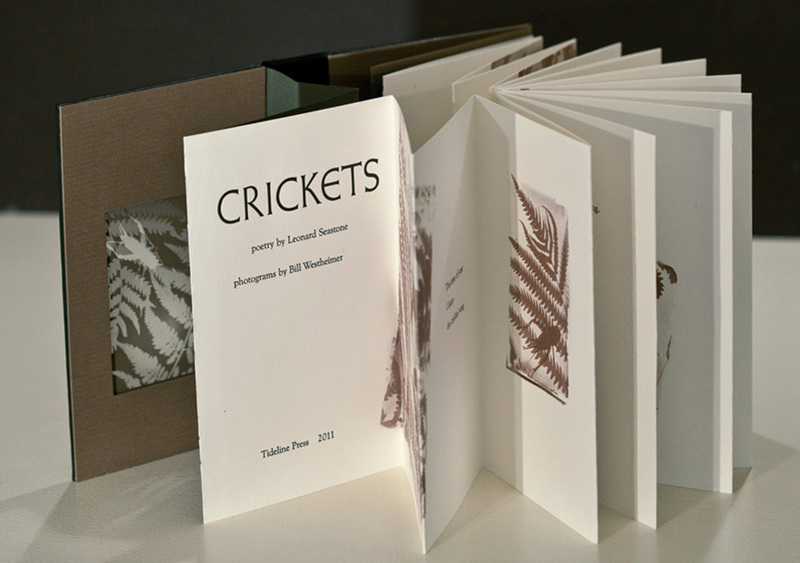 CRICKETS is a leather bound book of salted paper prints of glass plate photograms of ferns and crickets. 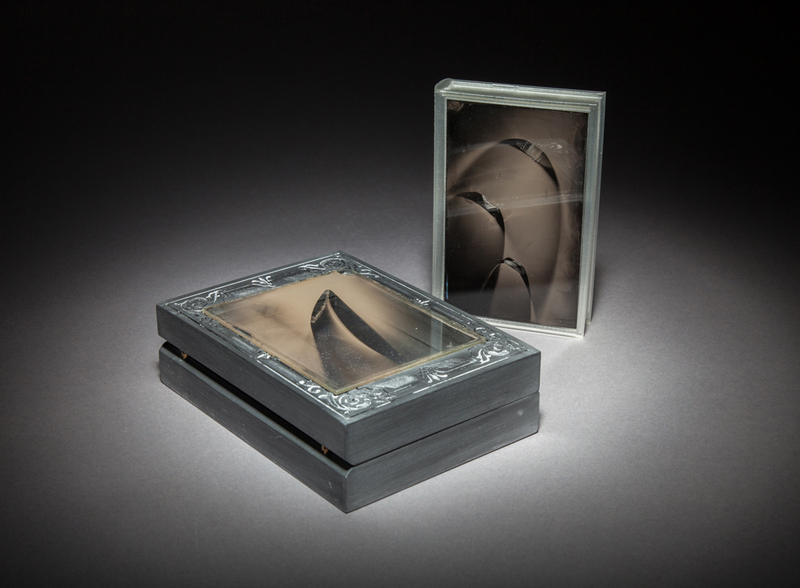 Each of the CRICKETS books has a unique glass plate ambrotype photogram bound into the cover. The salted paper prints themselves are printed on the letterpress and cut and bound into signatures. Each one is different. Perhaps I just like to do things the most difficult way imaginable. I also have produced a number of print-on-demand books that are low cost and meant to be entertaining and fun. The subject matter is frivolous, so the books are too. 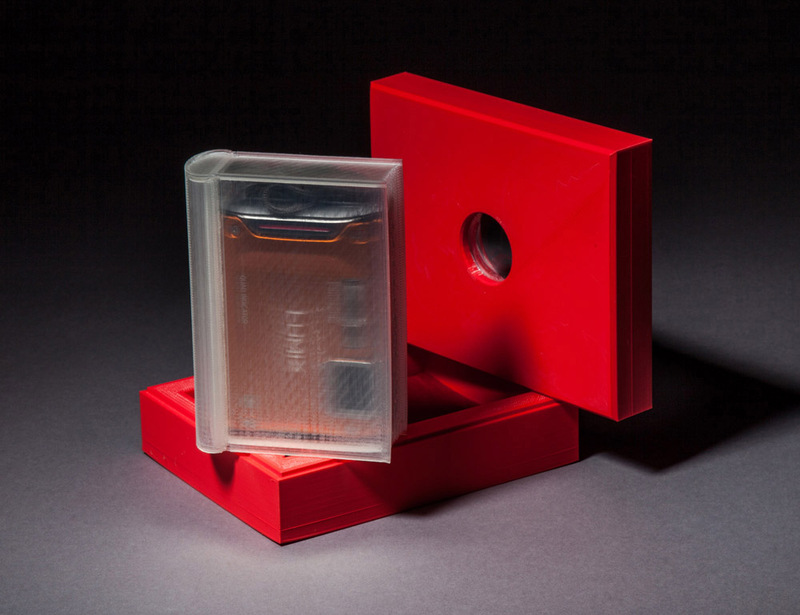 And then there are the conceptual 3D printed book series I call “Gutenberg”. 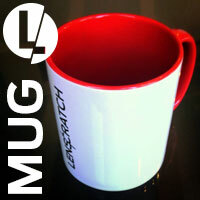 These are limited edition (sometimes an edition of 1) containers of ideas and pictures. Books are simply a way to share ideas and images and the form they take has been revolutionized by modern technology. These 3D printed books are my commentary on that transformation. Each 3D printed book contains pictures or text or objects – but the contents and the information is sealed inside – inaccessible unless you break the book. Some of the picture books contain a digital camera which holds a memory card of images and video of the making of the book. 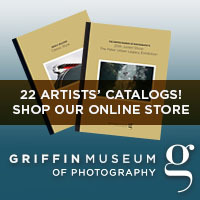 These books are conceptual sculptures as much as they are photography. 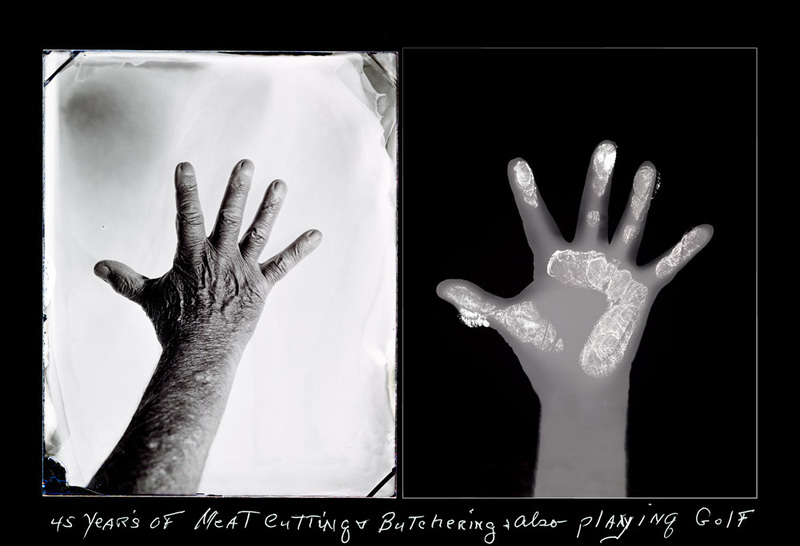 ©Bill Westheimer, The Manual Project is a series of 150 portraits of people showing their hands from 3 perspectives: a wet-plate photograph of their dominant hand, a photogram of the hand, and their handwritten self description. 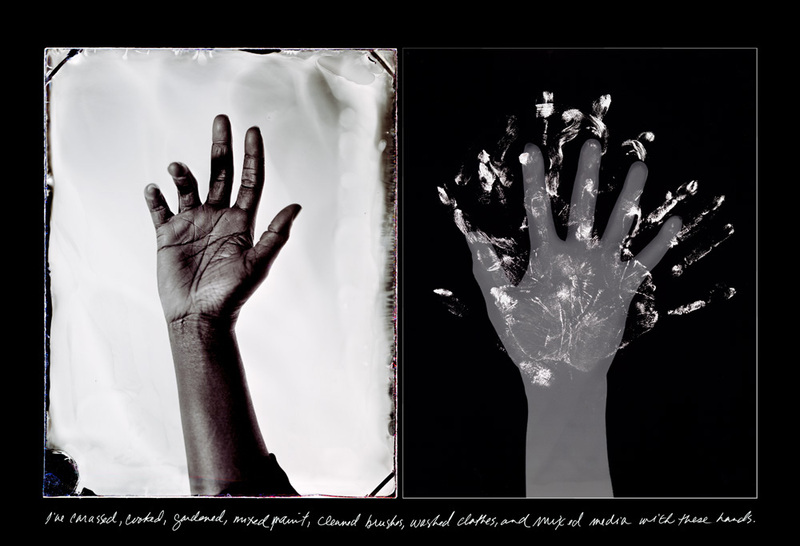 ©Bill Westheimer, Janet Taylor Pickett, The Manual Project is a series of 150 portraits of people showing their hands from 3 perspectives: a wet-plate photograph of their dominant hand, a photogram of the hand, and their handwritten self description. 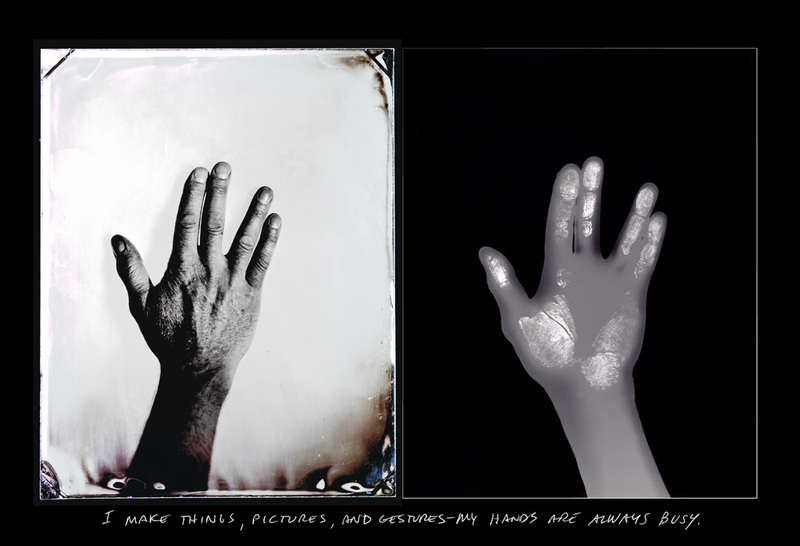 ©Bill Westheimer, Oreste Gialanella, The Manual Project is a series of 150 portraits of people showing their hands from 3 perspectives: a wet-plate photograph of their dominant hand, a photogram of the hand, and their handwritten self description. 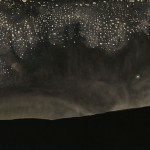 ©Bill Westheimer, Rose Cane #7 is a photogram on a collodion wet-plate glass negative and enlarged digitally. 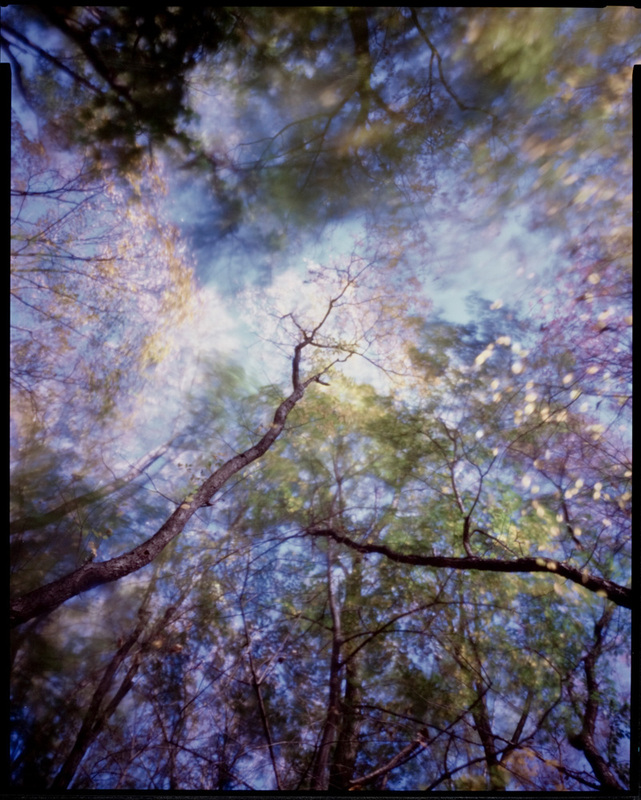 ©Bill Westheimer, The Wald series images are 10″x8″ unique pinhole photograph prints on Ilfochrome and Silver Gelatin papers. 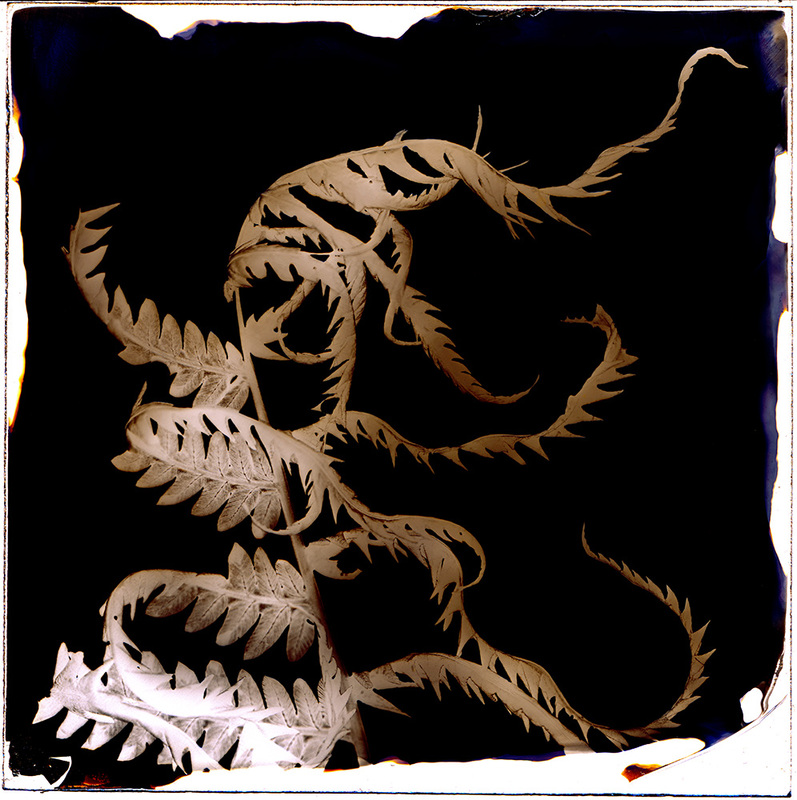 ©Bill Westheimer, Wilted Fern #1 is a photogram on a collodion wet-plate glass negative and enlarged digitally.